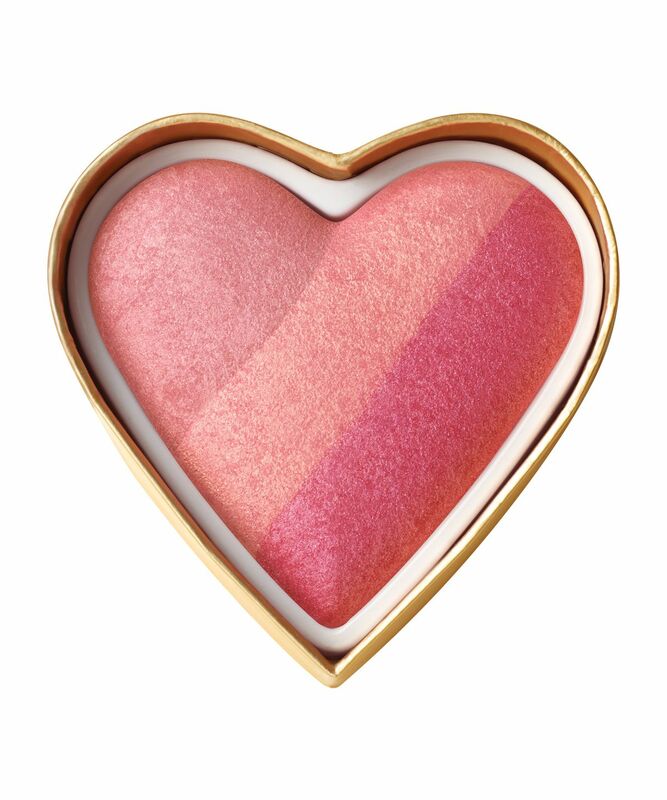 Irresistibly cute and a total joy to use, this baked, heart-shaped blusher unites four universally flattering peachy shades, which can be worn individually or blended for bespoke colour. Instantly uplifting and effortlessly wearable, the formula takes inspiration from light entering a stained-glass window, imparting lit-from-within, subtly flushed glow in three perfect colour options – you’re sure to be hooked. Specially created to uplift any complexion with lit-from-within, subtly flushed glow, Sweethearts Perfect Flush Blush from Too Faced is an adorable addition to any make up collection – and cheek! 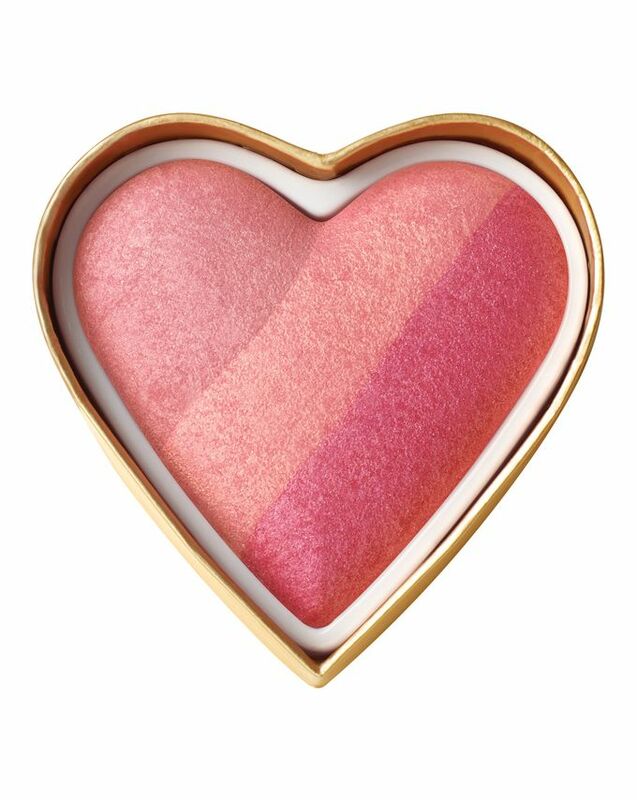 Housed in a super-cute heart-shaped tin that channels Too Faced’s sense of fun, this baked blusher unites three universally flattering peachy tones in an ombré rainbow, in three colour options. ‘Sparkling Bellini’ features golden coral and dusky rose hues, ‘Something About Berry’ stars pale pink, rose and berry shades, 'Candy Glow' unites candy floss pink, peachy pink and golden coral, while ‘Peach Beach’ unites golden, copper and bronze. 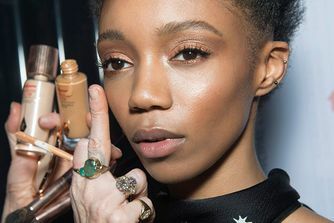 Wear each shade alone or blend them together for a nuanced, contoured blush look – the powder is beautifully blendable and buildable, so that you can achieve just the effect you’re after. What’s more, this product is vegan-friendly and, along with the entire Too Faced range, you can rest assured that it’s cruelty-free. Blend all three shades together or use each individually for custom colour.